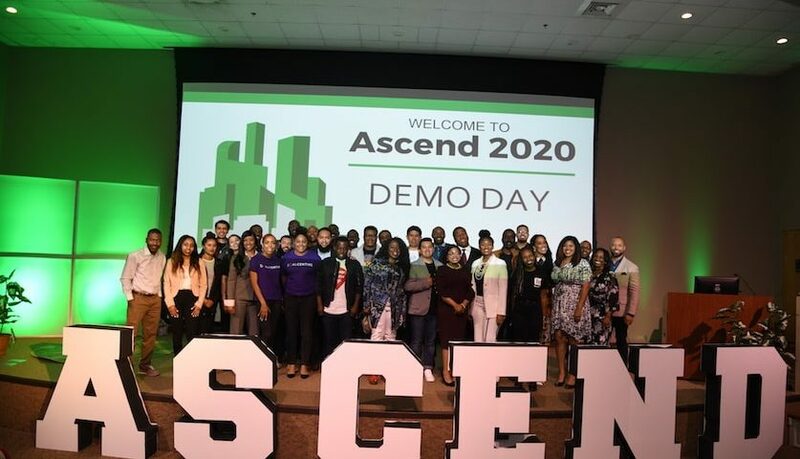 Ascend2020 has debuted its second pre-accelerator cohort at Morehouse College. Thirty startups took to the stage for Demo Day, a culmination of an extensive six-month program that covers everything from customer discovery, access to capital, and strategic partnerships. Ventures in the program are either at scale, ideation, or the early-stage phase. Throughout the program, founders participate in a host of workshops and training. They also receive mentorship and feedback from industry leaders like Dr. Paul, Judge, serial entrepreneur and Techsquare Labs founding partner. The program, which partners with the Techsquare Labs, JP Morgan Chase, and Morehouse College Entrepreneurship Center, graduated the largest number of minority-owned businesses from any accelerator in the country. 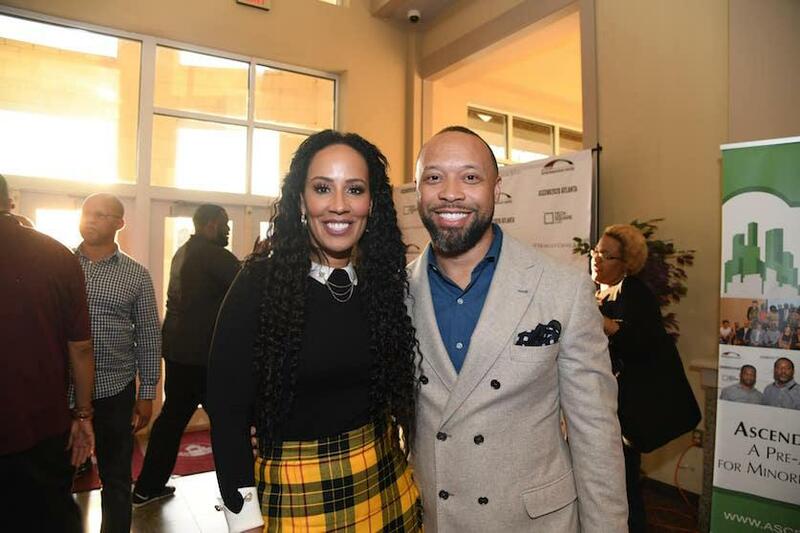 Dr. Bussey said that over the course of the two cohorts, Ascend2020 Atlanta has supported 60 tech founders of color, who combined created 31 new jobs, increased revenues by 80 percent, and raised over $3.7 million in capital. Meaning that others can count the city’s initiative as one of many contributing to Atlanta’s spotlight as a tech hub for minority entrepreneurs. She added that she was blown away by the number of applicants they received for Cohort 2, demonstrating that there’s still a need in the Atlanta tech ecosystem for programs like Ascend. 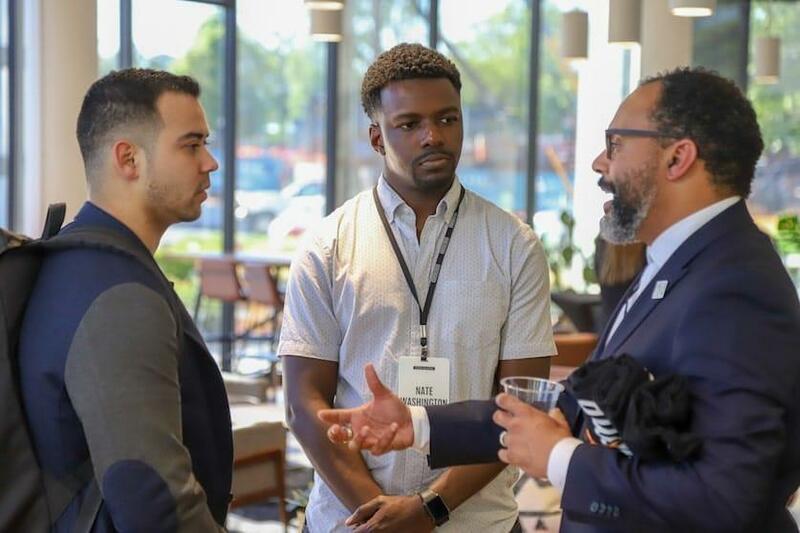 When Morehouse, Techsquare, and JP Morgan started this partnership three years ago, there were few programs focused on tech founders of color in the city, said Dr. Bussey. 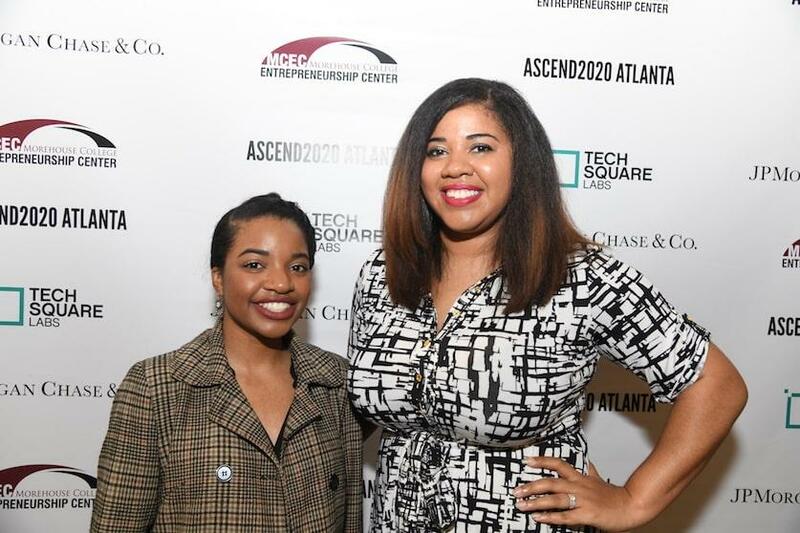 In Atlanta, there’s a number of successful tech founders to look to, including Ascend’s Entrepreneur-in-Residence Candace Mitchell. Mitchell is the founder and CEO of Myavana and Techturized LLC. 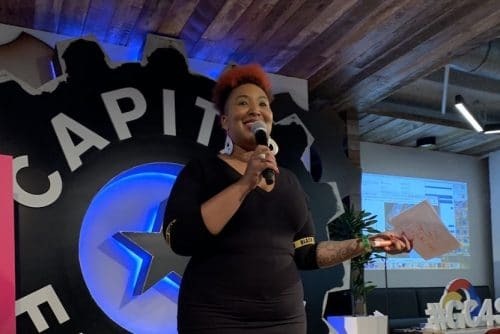 As a black woman in tech with a Computer Science degree from the Georgia Institute of Technology, she is an unhidden figure in the industry. And she’s playing a significant role in coaching the next generation of disruptors through Ascend. 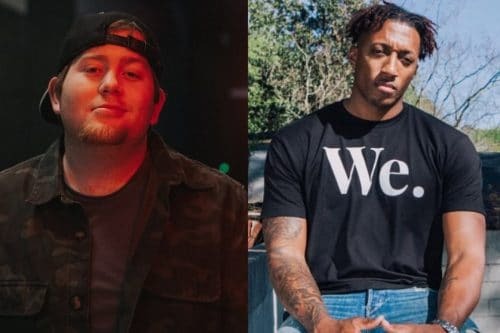 Mitchell also said she was surprised by the number of founders that want to bootstrap and are using their existing businesses to fund their product development. And something that she found refreshing and inspiring was seeing how they’re already thinking about reinvesting their profits into the community through a social enterprise component to their business model. “Being able to take my unique insight in the challenges and pitfalls of early stage startups, we were able to bring a sharp focus on just the basics of business that have been lost in the hype and fanfare of tech startups that often makes the founder chase rounds and press instead of traction and revenue,” said Mitchell. 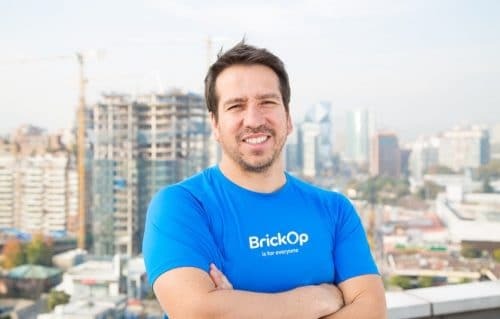 Cesar Flores said that he fell in love with the grind and exploration of building something new, innovative, and purposeful while working in the tech industry for five years. Through Ascend, he founded and built Hearthmates, a mobile platform that gives customers the tools they need to pick compatible roommates and make housing arrangements together. 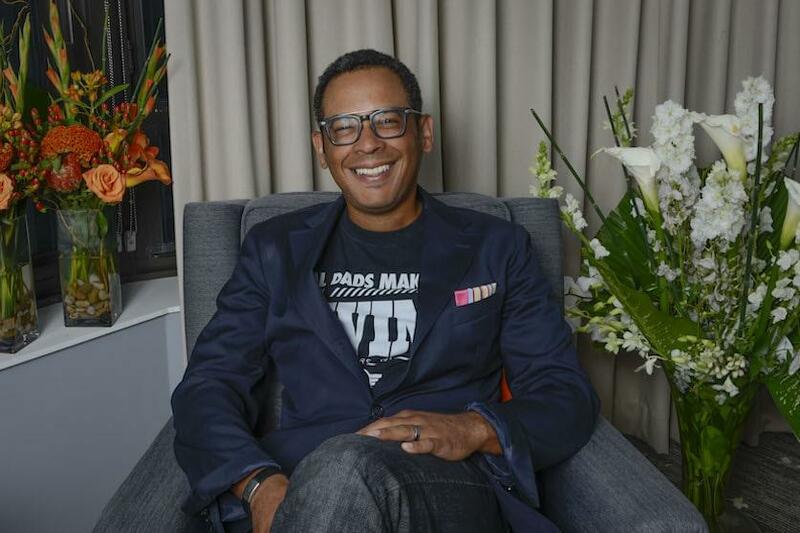 Flores said all the information that goes into the roommate finding process – like affordability, personality, and living habits- is scattered. But Hearthmates is the only technology that simplifies the process for consumers. 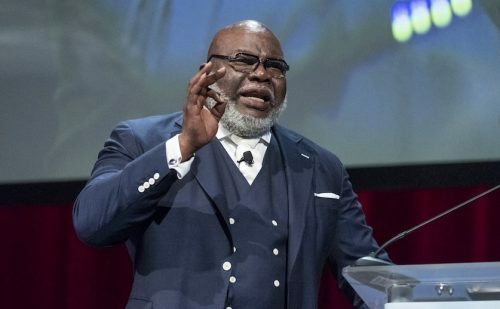 Ascend 2020 Atlanta will continue to build a more inclusive ecosystem in Atlanta as they work to close the economic wealth gap in Georgia, says Dr. Bussey. The team and program partners are well on their way to building on impact. Furthermore, Morehouse College, which has historically always been at the center of the conversation for social progress and equity for people of color, will continue to do its part.